Founded in 2004 by designers Kelly Davies-Green, Maya Clemmensen and Scott Davies, Sydney's Maurie and Eve offers fashion-forward clothing that combines feminine and tough aesthetics. The label is named after Kelly and Scott’s stylish grandparents Maurie and Eve. With a name steeped in history, the label uses subtle style references from past decades to create modern and accessible fashion. 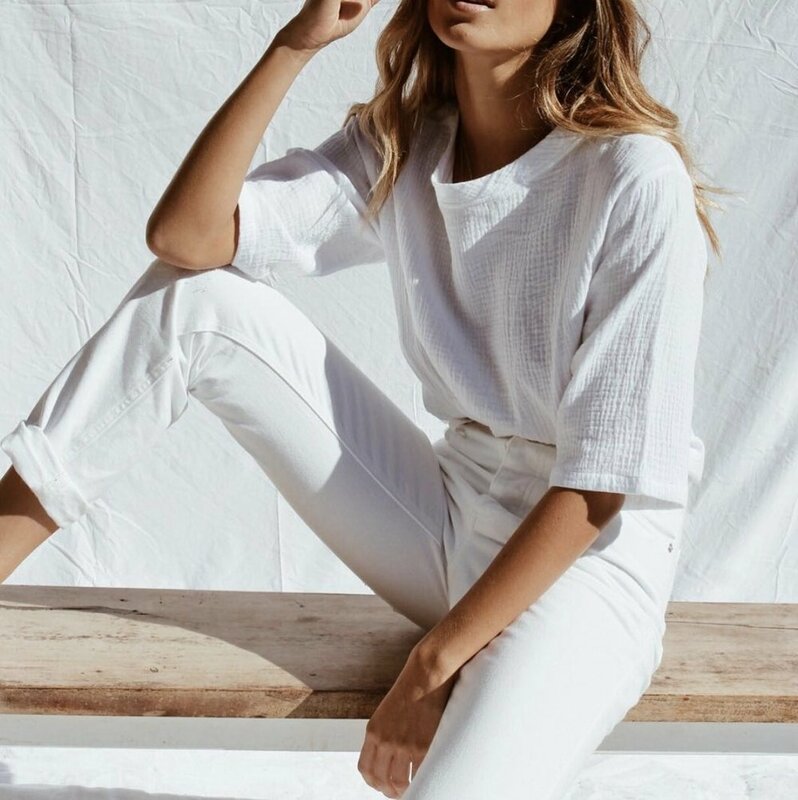 Having established themselves as a mainstay within Australia’s fashion industry, they have garnered a dedicated following and are loved for their contemporary use of fabrics, colour and fit. The Maurie and Eve woman has a confident and relaxed approach to style, with a knack for combining feminine styles with a tougher edge.